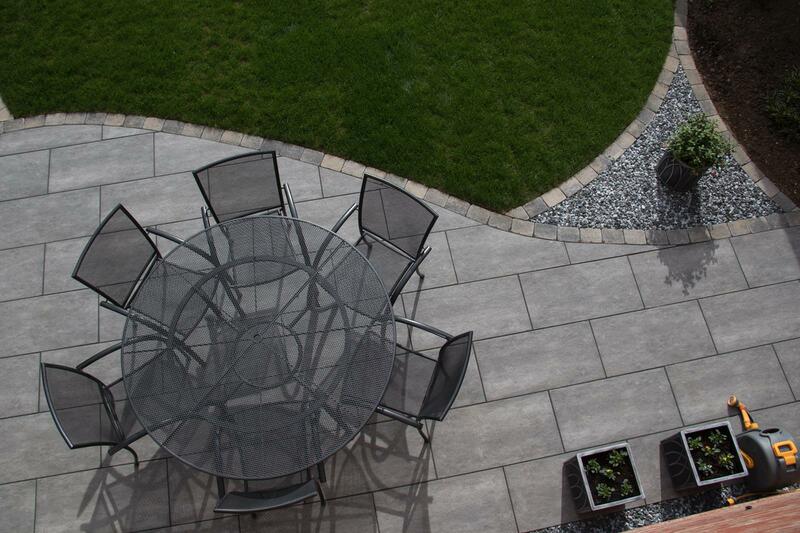 Porcelain paving brings a modern yet practical look to your garden. 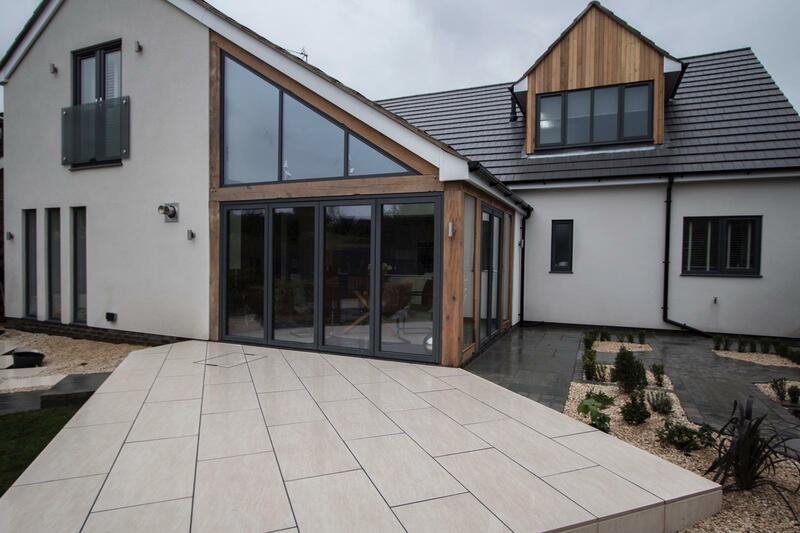  It generally comes much smoother than natural or concrete paving and there is a far bigger range of tiles, they are available in many colours, shades and sizes. 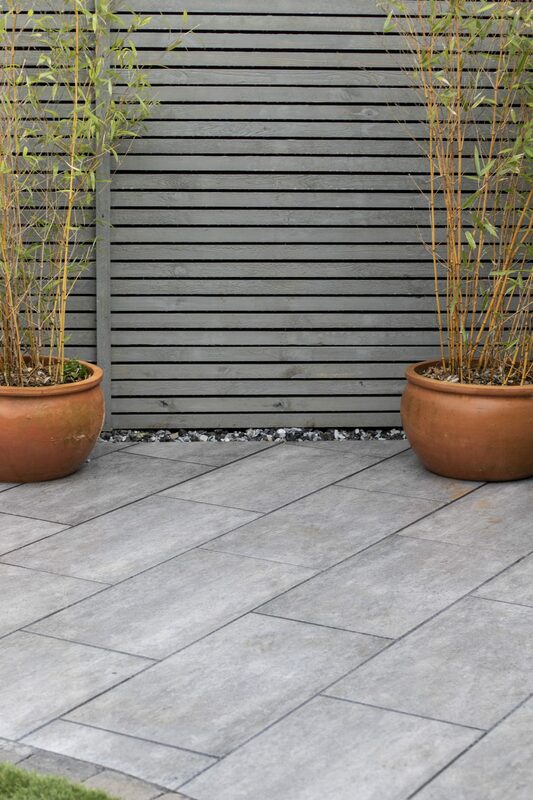 These tiles are perfect for extending from inside into your garden due to the external and internal finishes available. 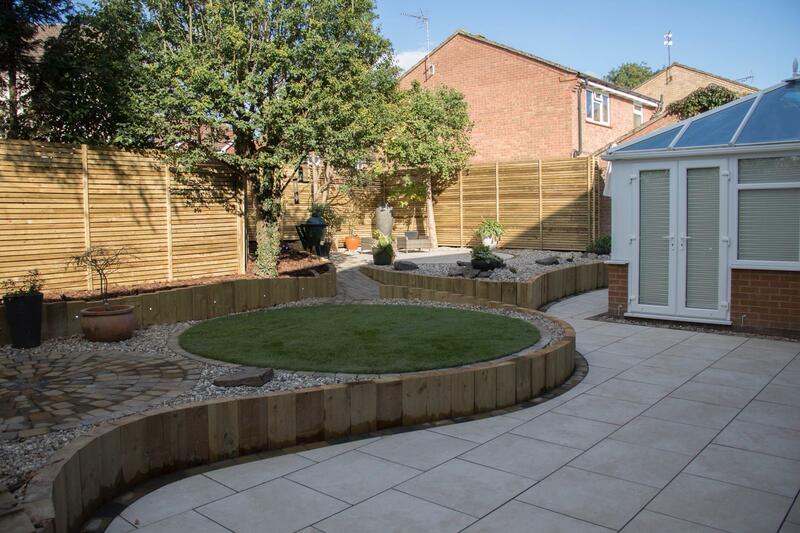 A man-made product formed from natural materials which are moulded then baked in a kiln at high temperatures. 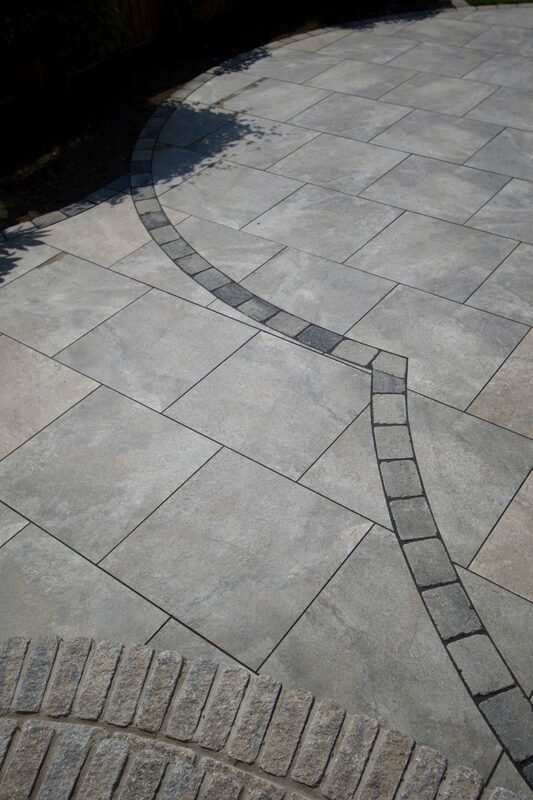 This process ensures the tile is extremely hard with very low porosity. 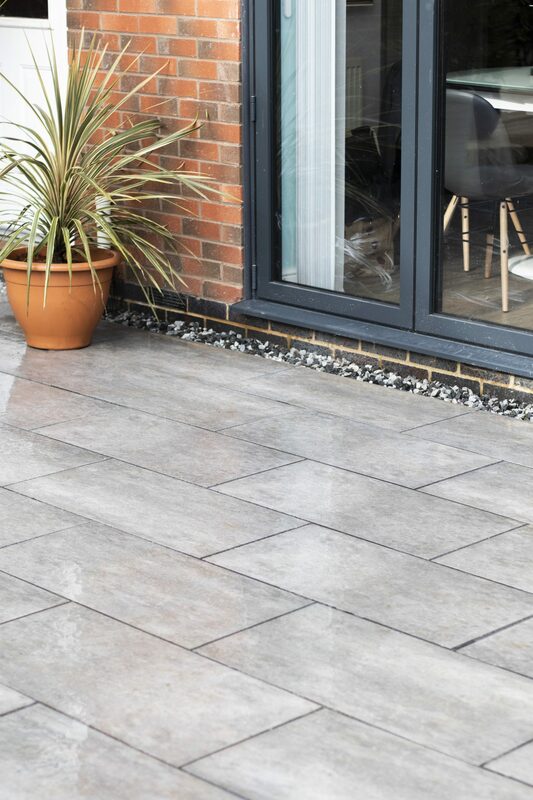 Due to its density we advise against sealing porcelain as the sealant will not penetrate the tile and create a film on the surface which can become patchy and dirty. 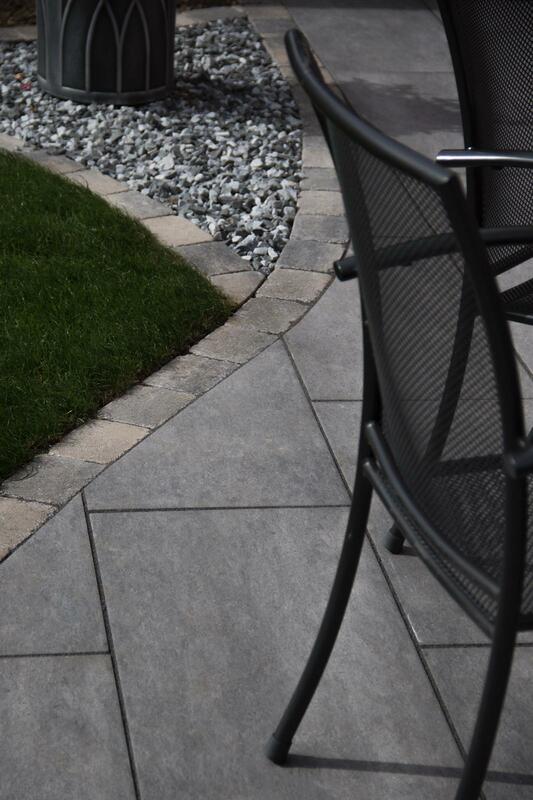 Porcelain is a great product to give a consistent, contemporary feel to any outside space.